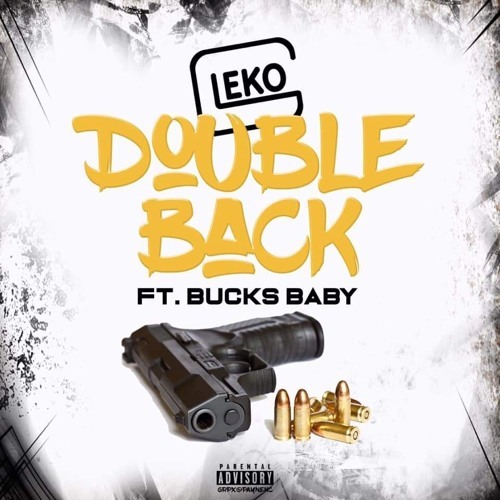 Gleko Double Back (Ft. Bucks Baby) Prod By. Tha GoonEz Project coming soon !!!! !